I can’t believe how busy we’ve been already, I’ve never known anything like it! Far too excited now for 2016 for all our Weddings. I just wanted to do a quick post on a few changes taking place for all Weddings/Occasions next year. In 2013 I started off The Dollz and we won a Smarta100 Award for Best UK Start Ups. I was thrilled and loved that we were on to a good idea. A few months passed and we covered a few weddings but then I started to get really busy and The Dollz had to take a back seat. Now I’ve had my baby and am fully back to work, we are back. Combining my client base with The Dollz seemed like the best way to take this forward so here we are. 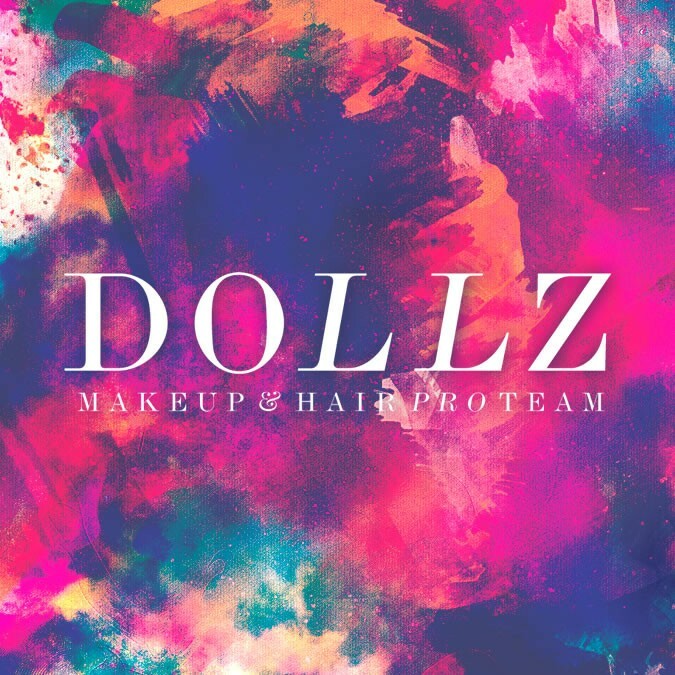 The Dollz are a professional team of Makeup Artists and Hair stylists put together by myself, I’m on the team too! All The Dollz have their own Airbrushing machines and all the products needed for it as well as professional training, eyelashes for all makeups and a bag of hair accessories for all bridal hair trials. We all have portable lights too for a fabulously posh set up on your wedding morning. There may be a little surprise on the wedding morning for all our 2016 bookings but you’re going to have to wait and see! As it stands all the makeup girls studied at the same private academy as myself; Cassie Lomas Makeup Academy, they are the best in the business. I would have these girls at my own wedding so you can trust me in saying you will be looked after and given the best service.